Has anyone bought one yet, if so, tell us about it! I've watched a Youtube demo, and they work very similar to the 10 and 12, so should be easy to use for seasoned Satmap users. 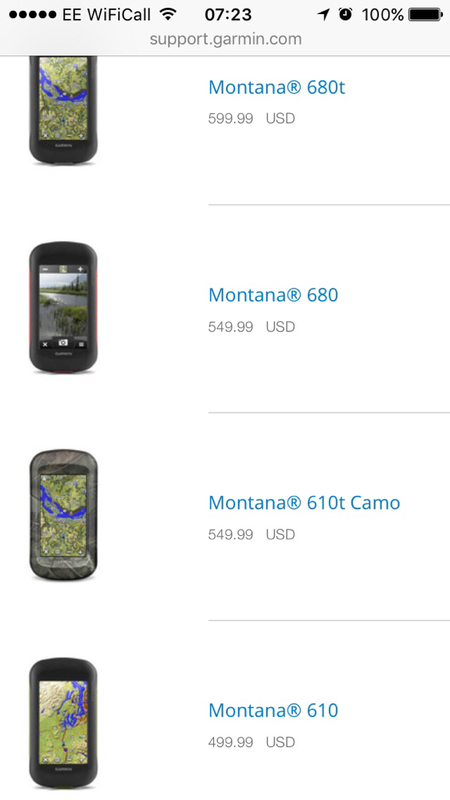 The Garmin Montana seems to be the Daddy at the moment, so we need a shoot-out. Montana is no longer a current model though and hence difficult to obtain new.